Mostly Books bookshop in Abingdon : Learn to Code with Mostly Books - and win prizes for you and your school! Learn to Code with Mostly Books - and win prizes for you and your school! In 1955, members of the Tech Model Railroad Club at United States University MIT were asked to turn off the power if they were going to "hack" any element of the electrical system to prevent a fuse blowing. The railway layouts were laid out on large boards of plywood or polystyrene - and often gaining access involved hacksawing, or 'hacking' from underneath to tinker with the set. And thus the word 'hack was born. Members of the railway club were also programmers. They wrote one of the earliest computer games, and the MIT Lab in Cambridge, Massachusetts, went on to become a leader in developments in computer programming. They have a long and proud history of being in the forefront of software development. They developed the software that sent humans to the Moon (creating leadership in technology that repaid the US economy many times over the cost of the entire Apollo Programme). So it's fitting that they also developed Scratch - a programming environment which is perfect for anyone wanting to learn how to code safely, quickly and having lots of fun to boot. Scratch is a bit like Lego - you plug together coloured blocks on screen to quickly make games, tell stories - anything really. It's free to download - and you can even build a Scratch program using just a browser. 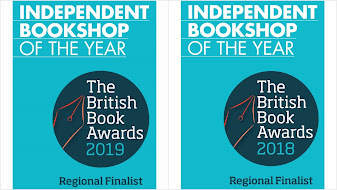 We love coding at Mostly Books (I help run a code club at a local primary school) and we're really excited to tell you about a competition we're running over half-term. 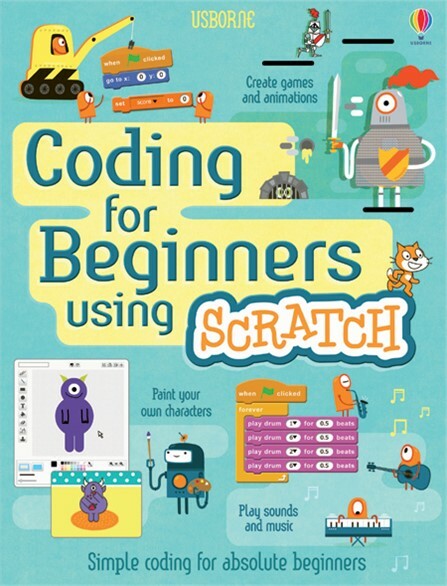 Usborne books have producing coding books for kids for over 30 years - and the latest two books are fantastic additions to the range. 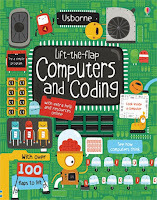 'Lift the Flap Computers and Coding' is a fantastic introduction to coding for young children, and 'Coding for Beginners using Scratch' (out next week) allows children to start writing their own games in a very short time. 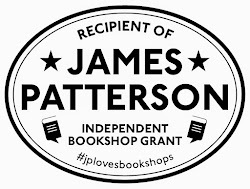 Anyone coming in and taking a look at the books over half-term can enter - for free - a competition to win £50 of Usborne Books. But that's not all. We want to see what you've written! 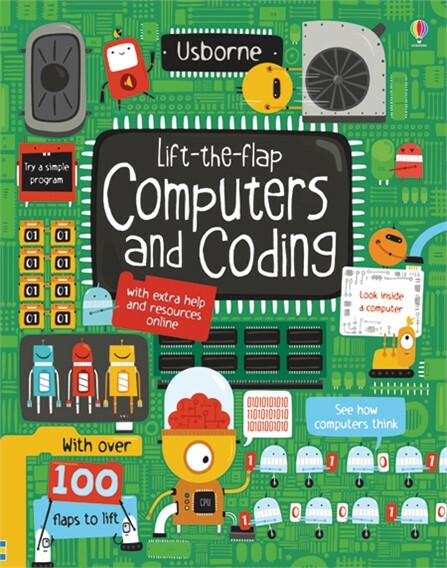 Send us an example or description of a coding project you've built with Scratch (or another programming language such as Python) and we'll enter you into another coding competition - and your school can win £50 of Usborne Books as well. This competition will run until the end of November. It can be something from the book. It could be a bouncing ball. It could be a programme to land on the Moon, or something like that first ever computer game 'SpaceWar!'. Send us a link to your code (or just a screenshot). But do something. But we can guarantee it'll be fun, you'll learn loads. Come into Mostly Books to learn more - and get coding!